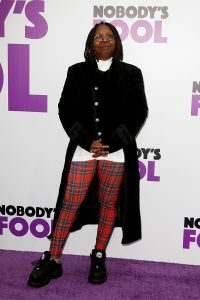 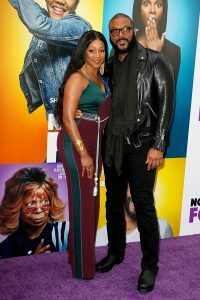 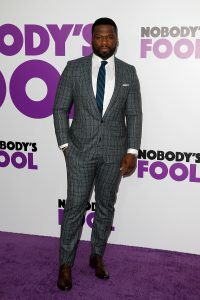 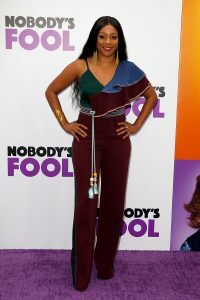 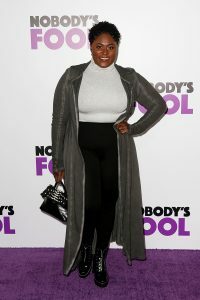 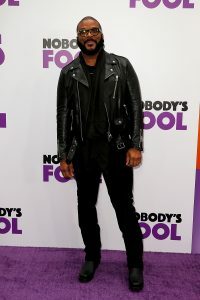 Tyler Perry‘s latest production, Nobody’s Fool had its world premiere at the AMC Lincoln Square in New York City on Sunday. 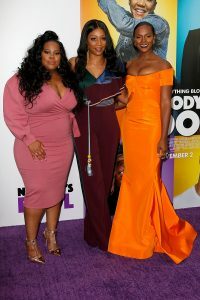 At the premiere were the cast of the film Whoopi Goldberg, Tiffany Haddish, Amber Riley, Tika Sumpter, Omari Hardwick as well as Gayle King, 5o Cent, Danielle Brooks and more. 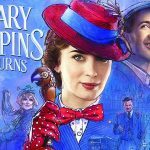 The movie which follows wild child Tanya who looks up to her buttoned-up, by-the-book sister Danica to help her get back on her feet. 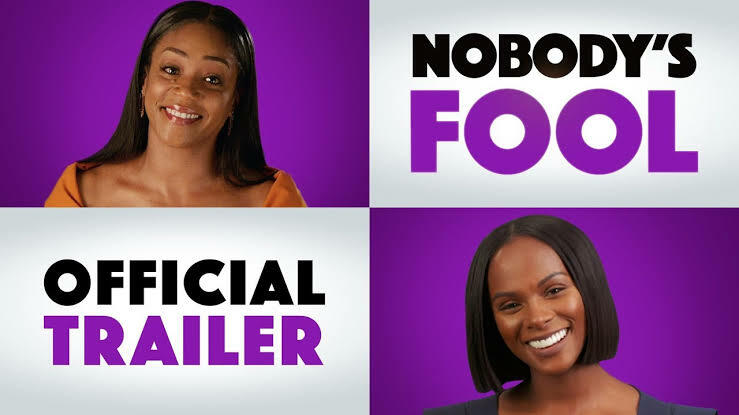 As these polar opposites collide, Tanya soon discovers that Danica’s picture-perfect life and boyfriend may not be what they seem. 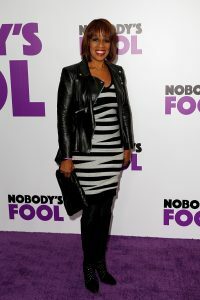 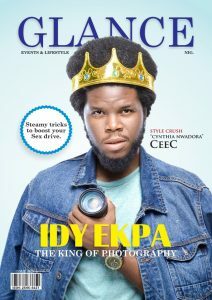 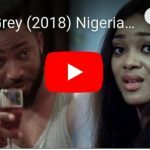 Watch Trailer Below and Also check out red carpet Images from the Premiere.